The fall season is well upon us, and pumpkin beers are out and about this month! They celebrate the spirit of the season, and we pinpointed two Greater Raleigh craft breweries that are offering pumpkin-infused brews. Visit the breweries and taste these delicious beers! Big Boss Brewing Company&apos;s Harvest Time Pumpkin Ale: "Goes great with: zombie rituals, vampire hunting and walks in a graveyard... after midnight." A subtly-spiced fall ale brewed with real pumpkin and with the brewery&apos;s own proprietary blend of spices. Available through Oct. in bottles and draft. ABV: 4.5 percent/IBU: 16. 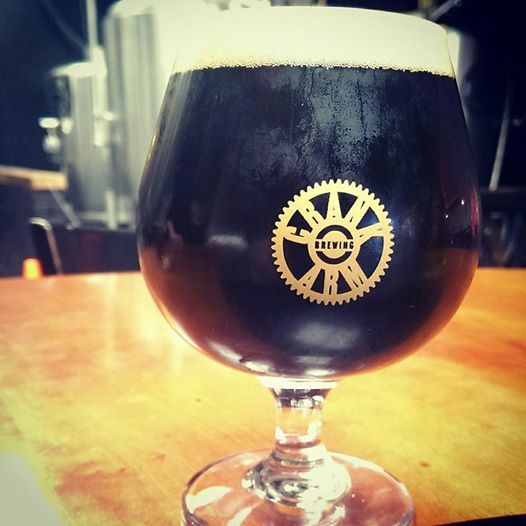 Crank Arm Brewing&apos;s Pumptrack Pumpkin Porter: Made with North Carolina-grown pumpkins, Crank Arm Brewing offers this tasty porter coming in at 21 IBU. Enjoy a pint at the brewery in downtown Raleigh while you sit on the patio and take in the cool, fall air. ABV: 5.2 percent. Enjoy, and cheers to the fall! For a list of all Greater Raleigh breweries, the Greater Raleigh Beer Trail map and more, check out www.visitRaleigh.com/brew! 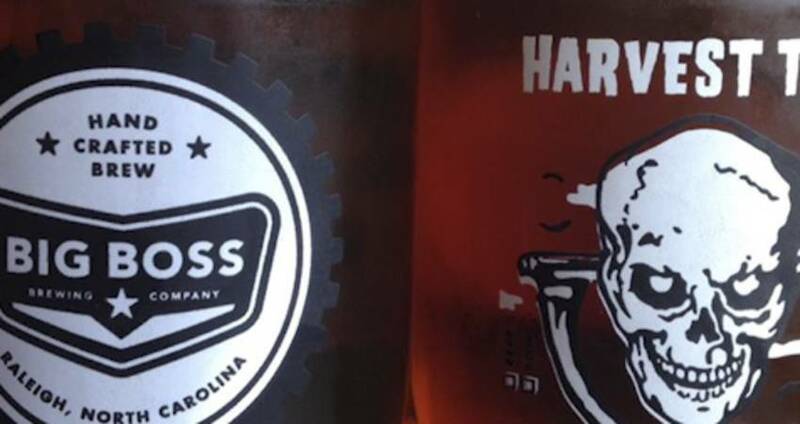 Photo credit: Harvest Time Pumpkin Ale: Big Boss Brewing Company; Pumptrack Pumpkin Porter: Crank Arm Brewing. Greater Raleigh Convention and Visitors Bureau senior marketing manager.